Sponsored by Aucerna, the Petroleum Economics Conference is the first conference of its kind dedicated to the full cycle of reservoir discovery, project sanction and final investment decision criteria, and tax implications in the UK. The technical programme is now available to download here. Transferable Tax History. Bob Cardno, Ernst & Young. View here. How Has the OGA Encouraged MER? Alistair Dunbar, OGA. View here. An Economics Reassessment of the Long Term Prospects for the UKCS: Can Vision 2035 Become a Reality? Prof Alex Kemp & Linda Stephen, University of Aberdeen. View here. UKCS Decommissioning Market Overview. Neivan Boroujerdi, Wood Mackenzie. View here. Economic Factors for Decommissioning Planning. Richard Woodhouse, Dundas Consultants. View here. A Multi-Entity Model for Managing Asset Decommissioning. Paul Allan, Aucerna. View here. Modelling Third Party Access to Infrastructure to Maximise Economic Recovery: A Critical Look at the UK Continental Shelf (UKCS). Dr Theophilus Acheampong, University of Aberdeen. View here. How Does UK Oil & Gas Attract Capital? A View From the World’s Largest Asset Manager. Mark Hume BlackRock Natural Resources. View here. 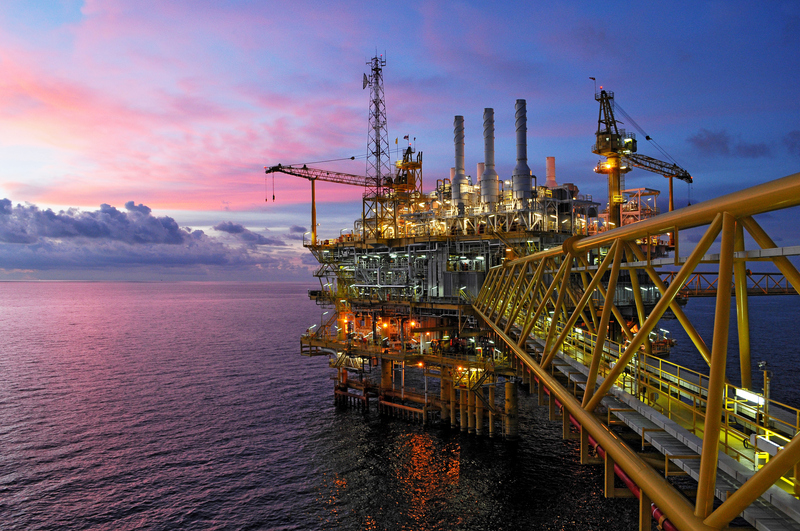 Commercial Benefits from Novel Enterprise Risk Management for Upstream O&G Assets. James Johnstone, Enkelt. View here. Why is West of Shetland the UK’s Final Frontier for Oil and Gas Growth? Kevin Swann, Wood Mackenzie. View here. Relationship Between Crude Oil Prices, Oil Exploration, and (Future) Oil Supply. Marc Gronwald, Xin Jin, Esti Tri Widyastuti, University of Aberdeen. View here.